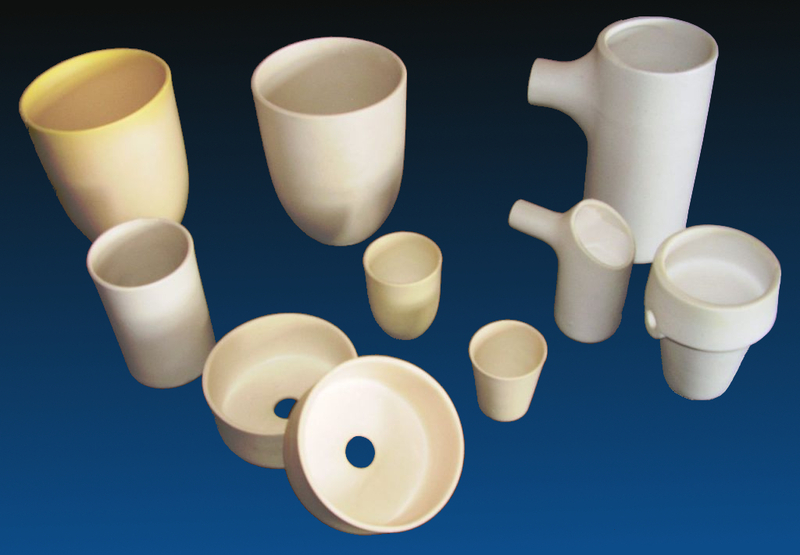 Technical ceramics for demanding conditions. Y2O3 is mostly known for its resistance against titan melts. 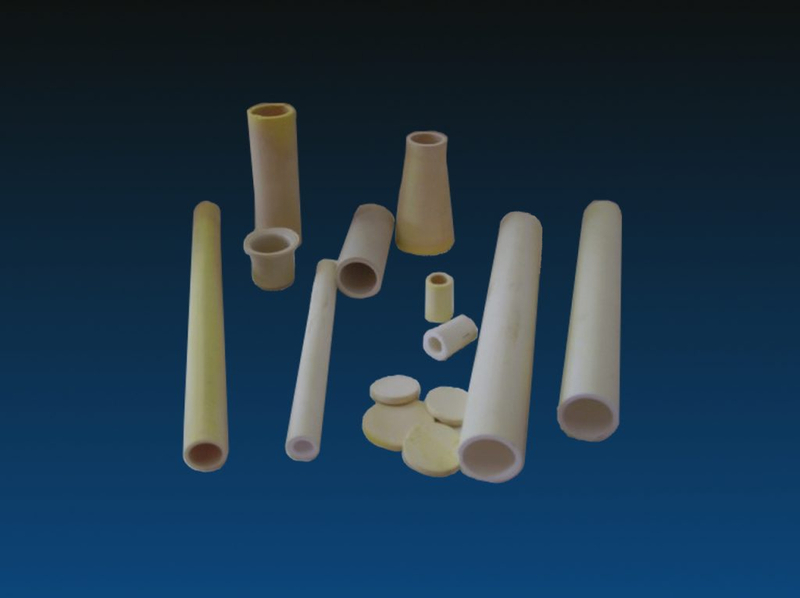 This material is also very interesting for the high temperature sector because of its high dripping point of over 2400 °C. Beneath crucibles made up of pure Y2O3 or ones which are coated with it we are able to produce tubes or plates from this material, too.